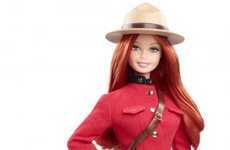 As the iconic Mattel doll continues to add new roles and experiences to her resume, Barbie has a new line to add to her LinkedIn page: Girl Scout Barbie. 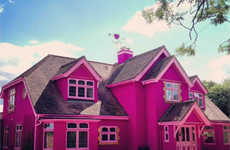 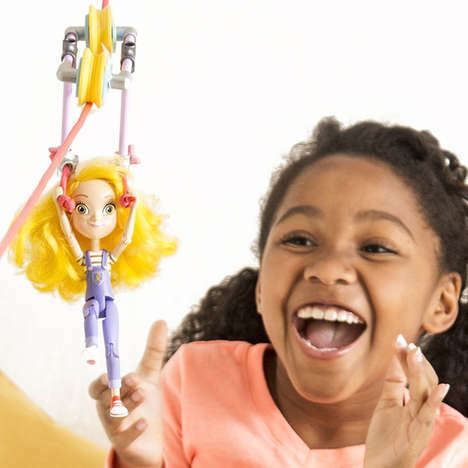 Although this collaboration has been met with controversy, Barbie continues to encourage a new generation of young girls to explore their entrepreneurial spirit. 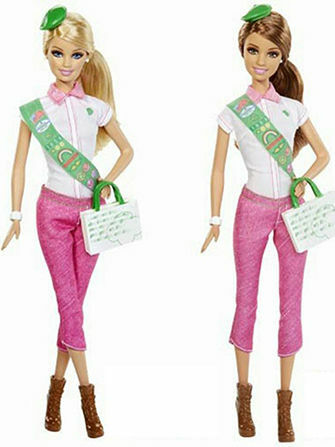 In addition to the Girl Scout Barbie doll, the partnership between Girl Scouts of America and Mattel is also resulting in a website, Barbie-themed Girl Scouts activity booklet and a Barbie uniform patch. 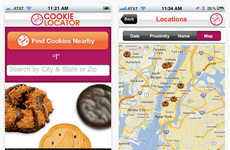 This is the first Girl Scouts patch to have corporate sponsorship and could set precedent for future collaborations. 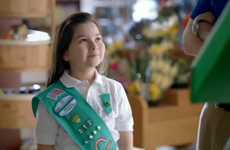 Girl Scouts spokeswoman Kelly Parisi notes females "associate this doll with the outdoors, camping, giving back in your community, and we think that those are really positive messages to all of our girls."